Brocade Switch: How To Add A Port Into Multiple Vlans At A Time I like in Brocade how you can go and and ports to multiple vlans at the same time. When you are in config mode, if you will just type in multiple vlan numbers after your vlan command, it will go into all of them. Define VLANs on SG300, tag them all on the uplink port to your main switch (do the same on the download port to the SG300). Tag any access port on the SG300 with the VLANs you wish. I'ma assume this is is a layer 2 issue. This seems so basic but I can't seem to find out how to do it. I want to add several ports (range) to a vlan at one time rather than having to repeat the same command for every port on the stack. If the ports is an access port and you want to allow multiple vlans, use the switchport access vlan (vlan number) command. If it's a trunk use the switchport trunk allowed vlan (number) command. 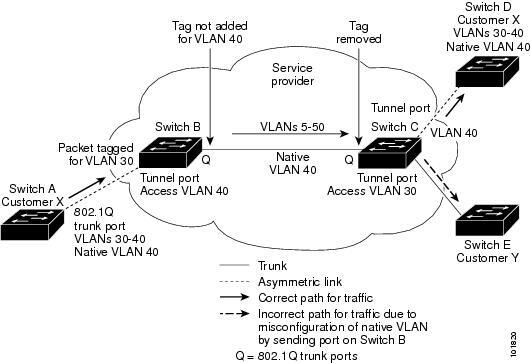 If you want to allow untagged traffic onto the network, use the switchport trunk native vlan (number command). Access ports won't accept tagged traffic. 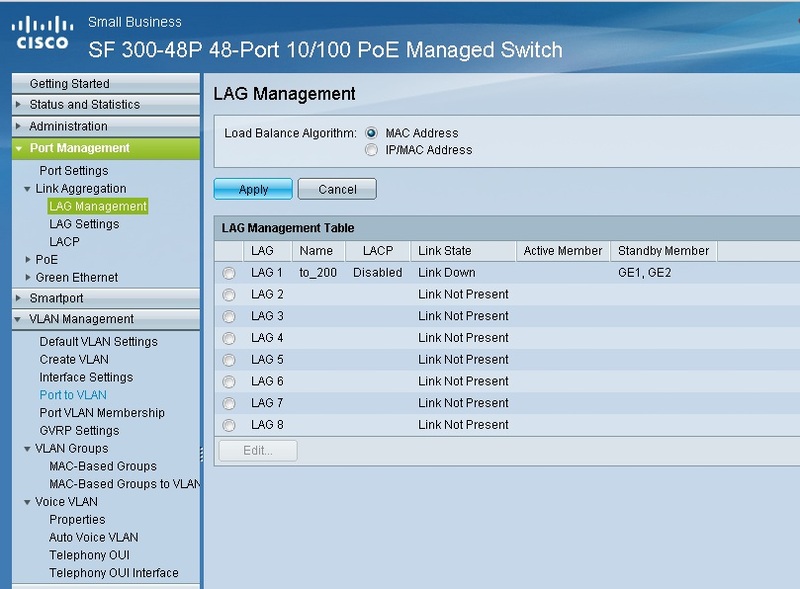 This means you can choose multiple ports or VLANs as the source. In the following example we configure a SPAN session so that a monitoring tool connected on port 10 gets a copy of all traffic going into and out of VLANs 1 and 100.